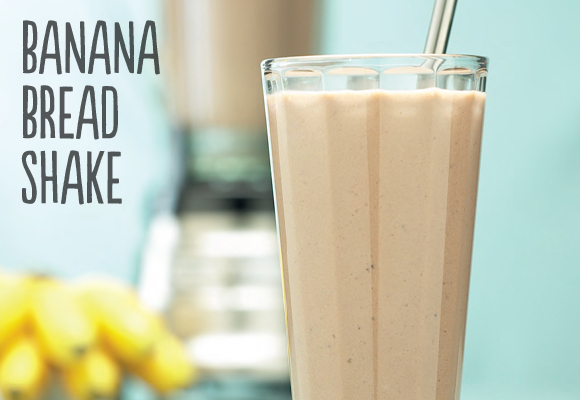 Satisfy your dessert cravings with a banana bread shake! 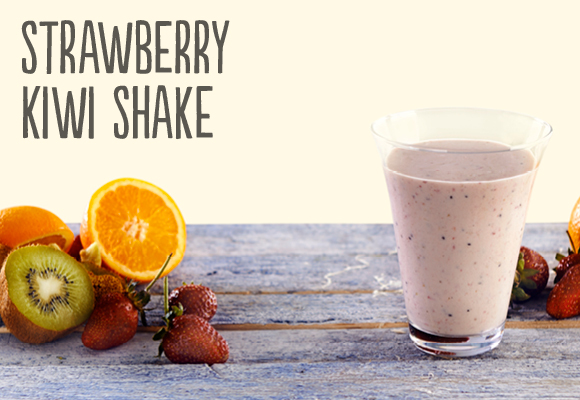 More..
A fresh smoothie to kick start your morning! 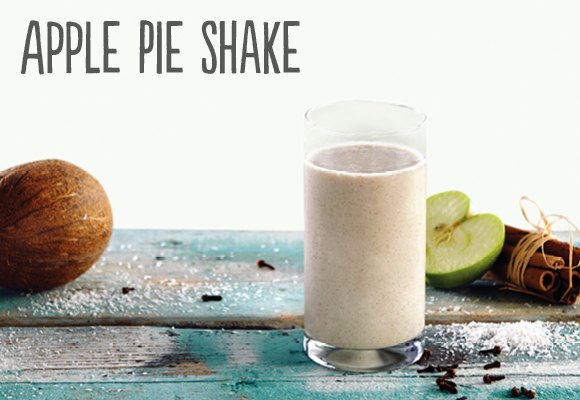 More..
Heart-healthy cinnamon makes this shake extraordinary! More..